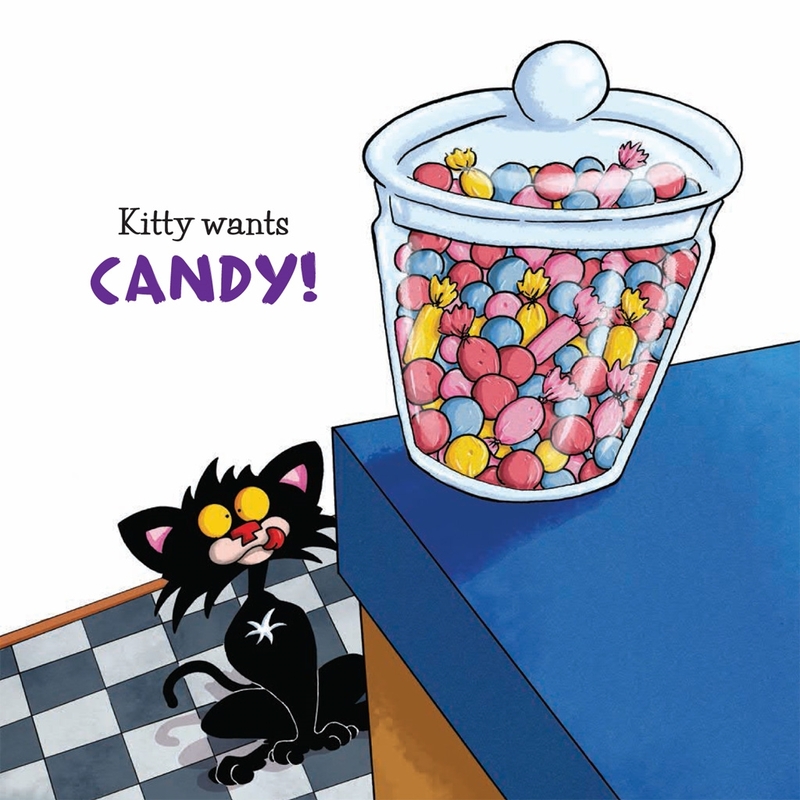 Kitty wants to eat all of the candy. 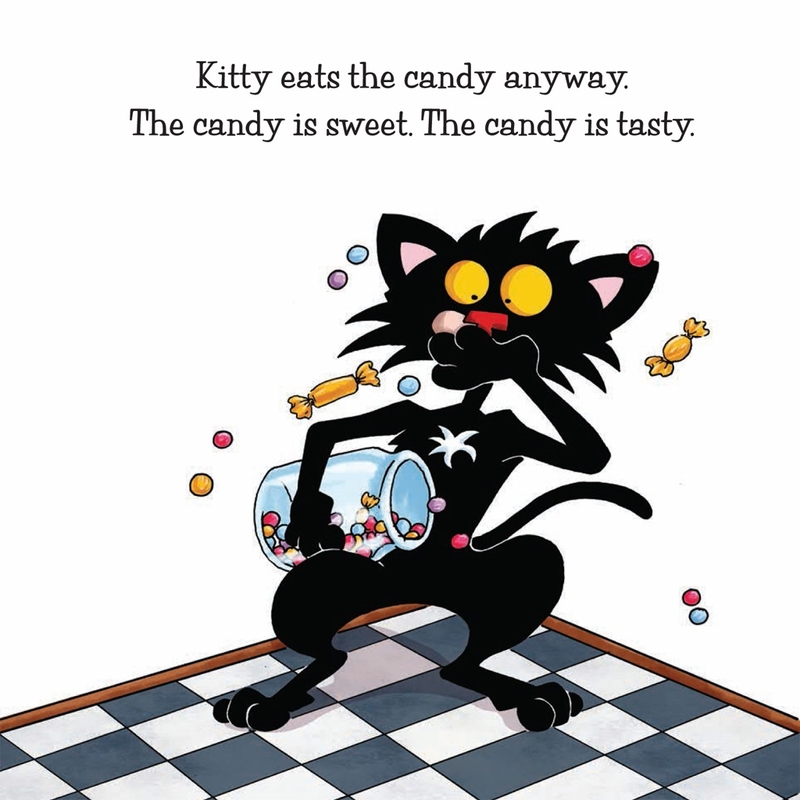 Every single piece. 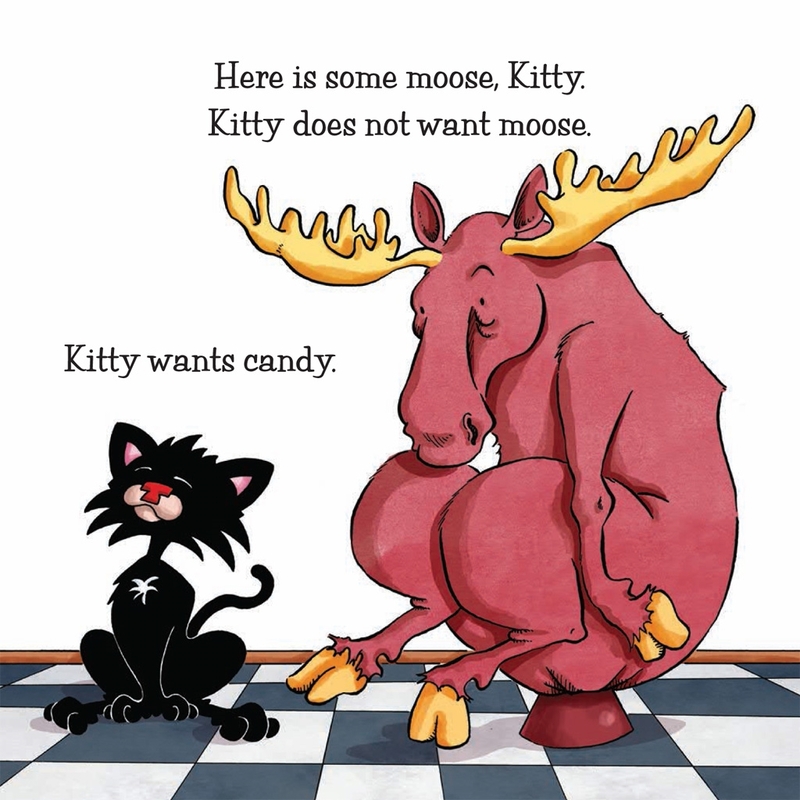 Nothing can get in her way, or can it? 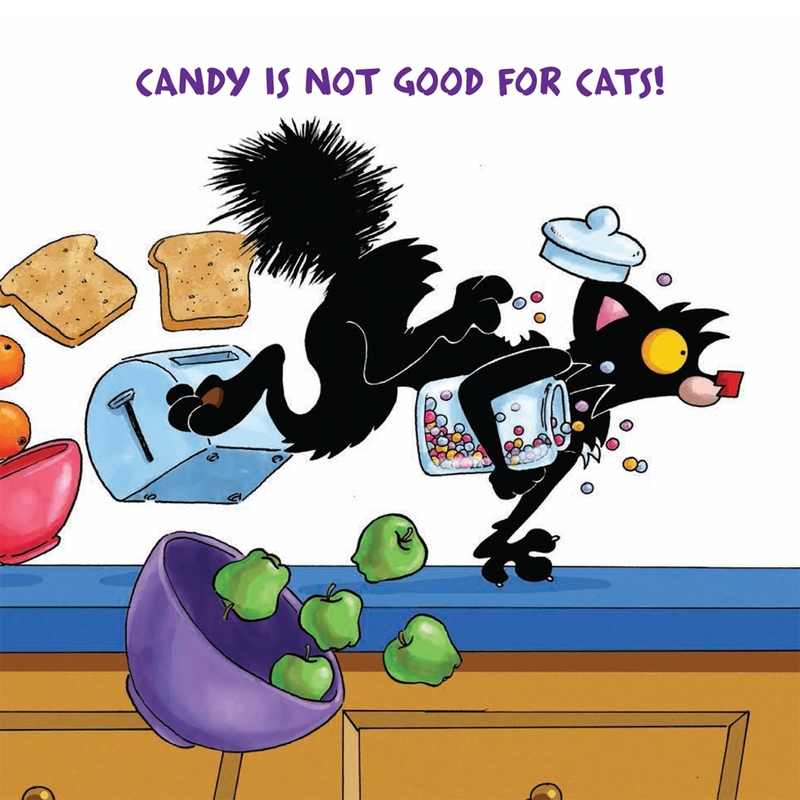 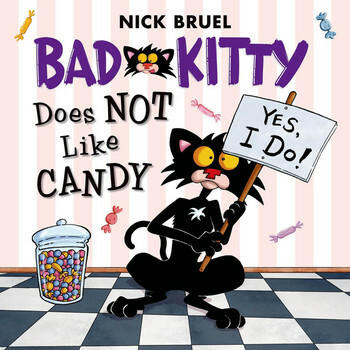 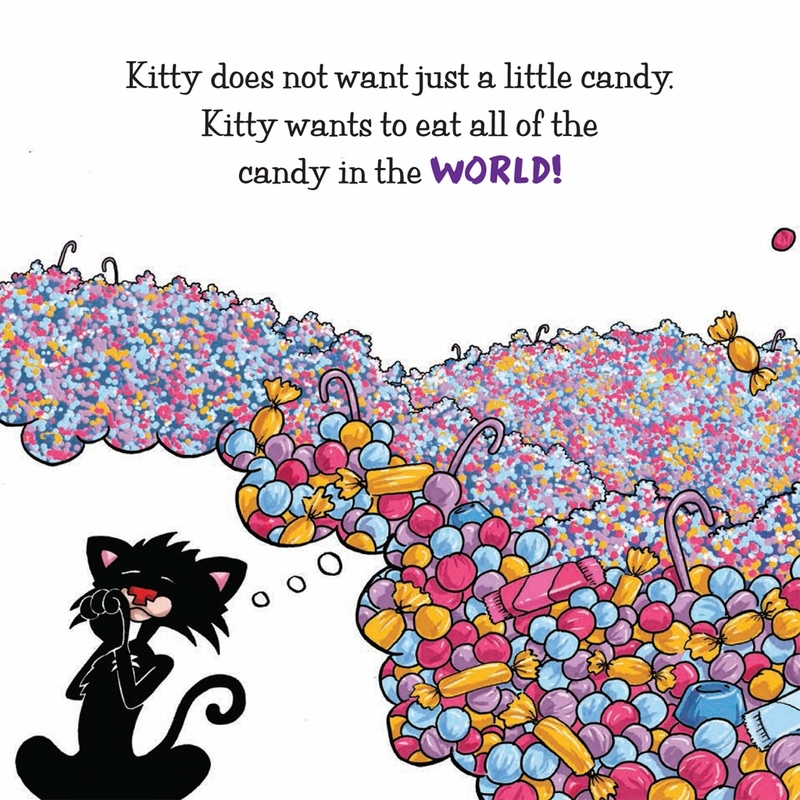 Find out what will stop Kitty from eating all the candy in the world in this this hilarious story -complete with a full page of stickers in a bite-sized paperback! 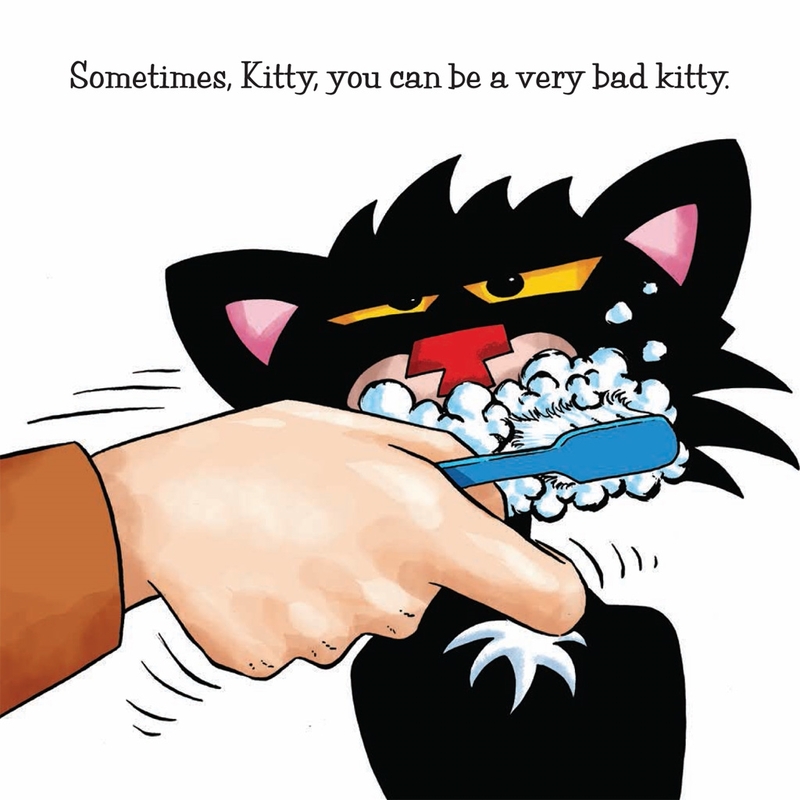 Bad Kitty is back in with two new adventures in a brand new format. 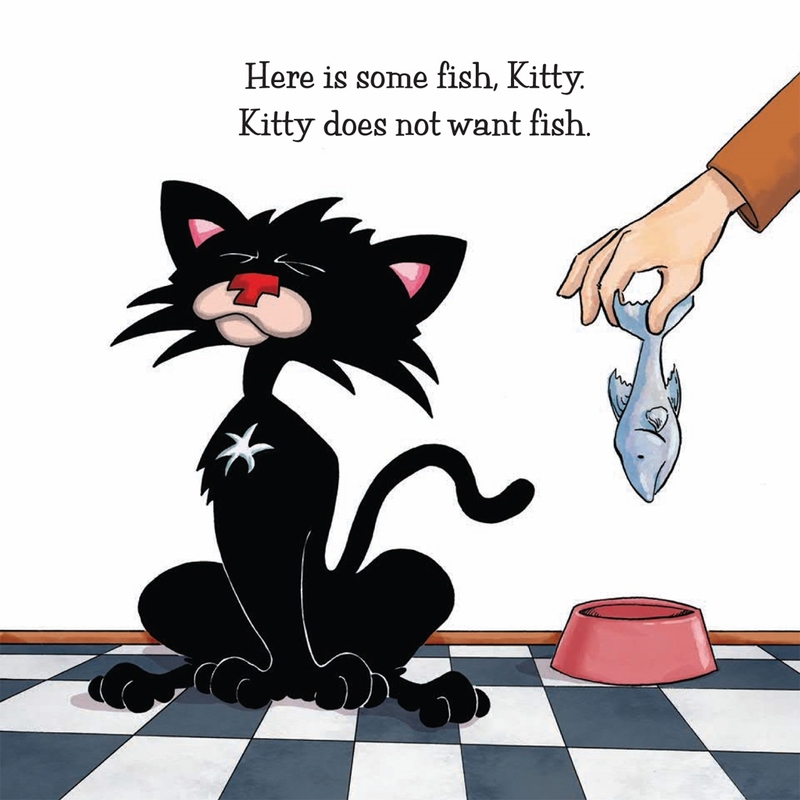 Watch this video to learn more about these paperback picture books for early readers. 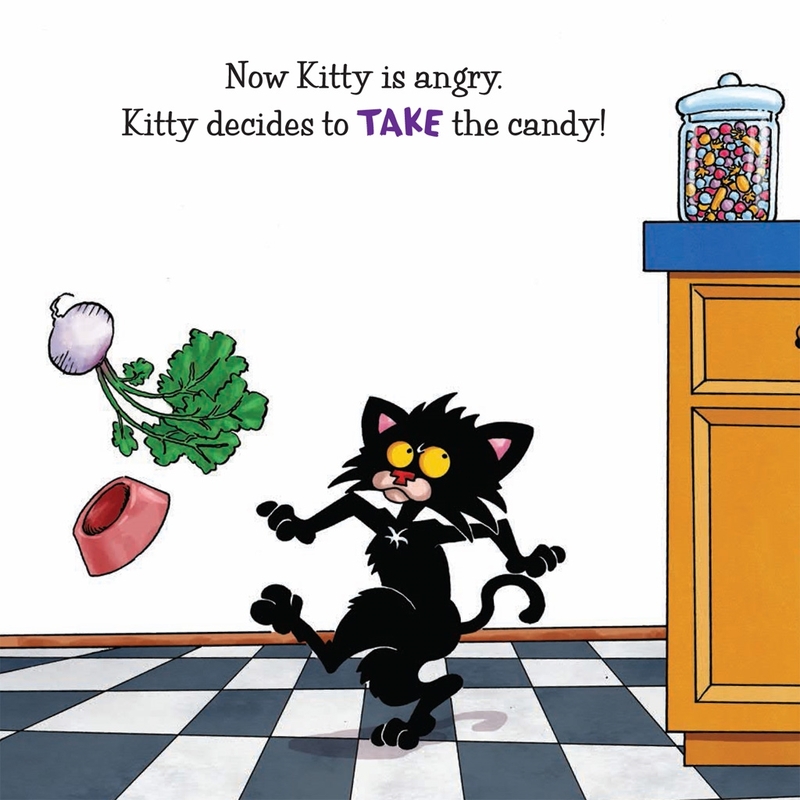 Bonus: both books come with a sheet of stickers!